WOW. Diamond White (the voice of Fuli) is an AWESOME singer 12;49. 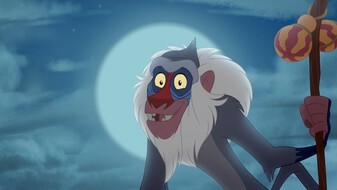 I'm glad the writing staff has episodes where Scar isn't the main antagonist. 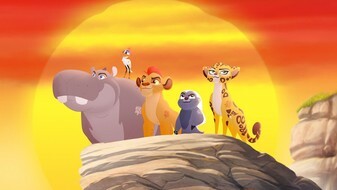 It really helps bring the second season together as Scar is still planing his main attack on the lion guard and the Pride lands. 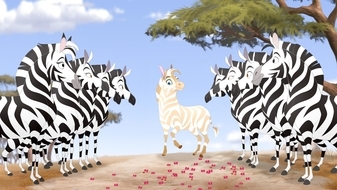 Also, in the part where Fuli has to move the buffalo and roars at them, cheetahs can't roar. 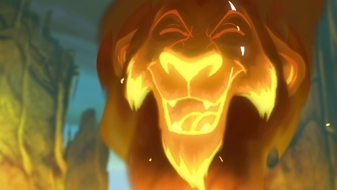 Actually, she didn't roar at all. 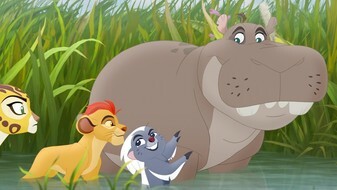 She mimicked a roar, and the trampling sounds of the Elephant made it seem more real. 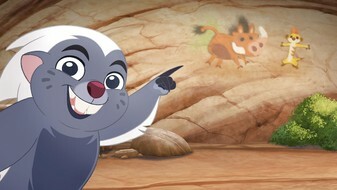 I think that the roar comes from Kion, because if you see after 5 seconds there is Kion chasing the Buffalos. 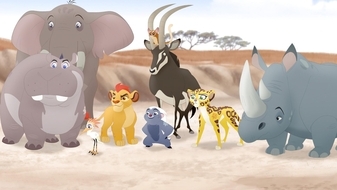 Did the paint on the lion guard remind anyone else of "Just Cant Wait to be King"? If so, replay in comments. 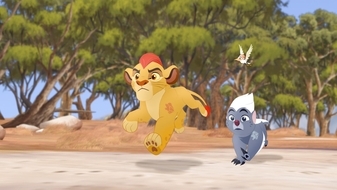 First time i've seen The Lion Guard series i was like "This should be good" and now i'm like "THIS IS GOOD AND ENTERTAINING!" I really like these series. 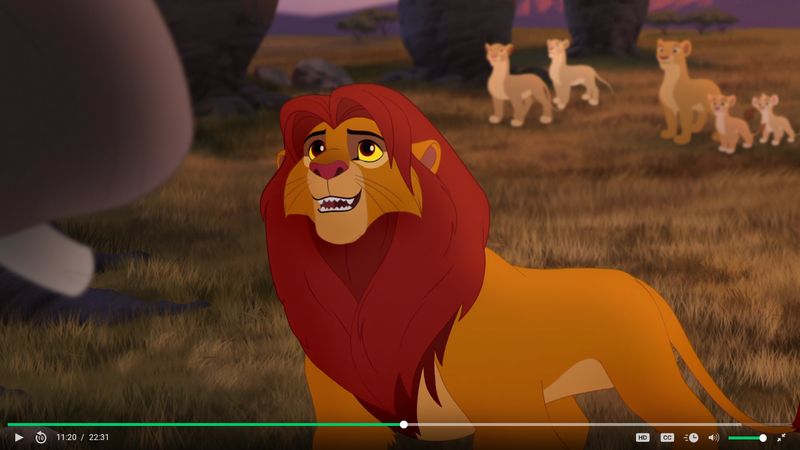 11:33 I think that's Sarabi in the background. 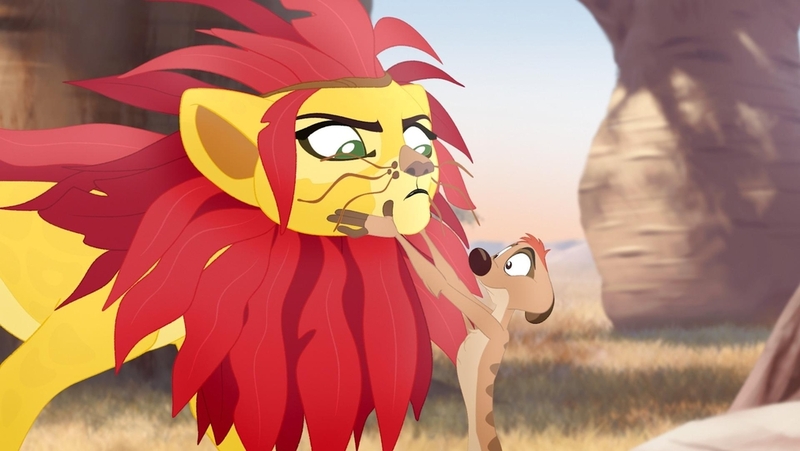 That's what I thought too when I first watch this Lion Guard episode I seen this episode more then once and it looks like her I did see orange eyes looking in really close and I have known that Sarabi I also thought it was her at 11:20 https://uploads.disquscdn.c... and that lioness does have orange eye color another thing that makes it hard to tell is that the Lioness that looks like her is far back the both times you see a lioness that looks like Sarabi and have to really look cosely who knows it could be her. 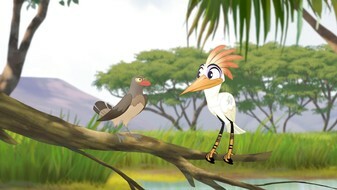 Maybe she will talk in a episode soon I'm thinking it might be The Queen's vist to come out on Febuary 18th of this year. but well just have to wait and see if my guess is right for that episode coming soon. Hard to tell since they all almost look alike. 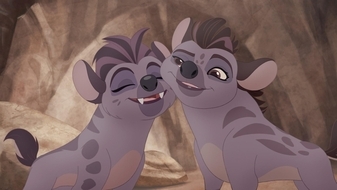 But it's nice to know that the other Lionesses of Pride Rock actually exists in the Lion Guard series, this is the first time we've seen 'em! 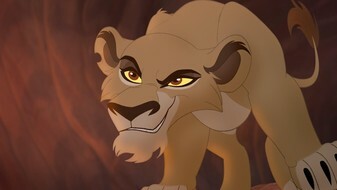 Things if scar have was in the ukumbusho? 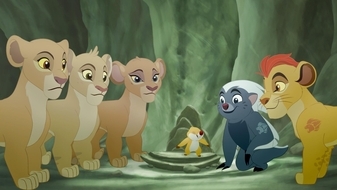 In the Ukumbusho Tradition at 11:23 when king Simba is talking to Ma Tembo there are two full-grown lionesses (besides Nala) in the backround. 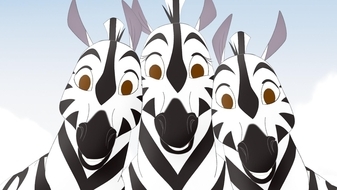 Could they be Tifu and Zuri's mothers? 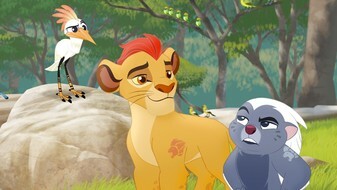 But Fuli played male lion. 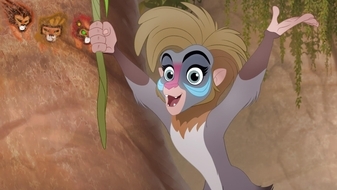 According to what Rafiki said in the Rise of Scar, Fuli is the first female in Lion Guard, so there were no females in Lion Guard before. Is there also a download link? I don't know how download it. I love it and I don't wanna miss it never. 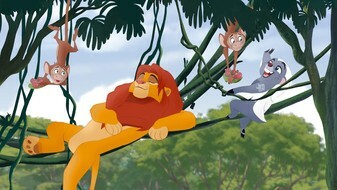 I would love to sing may there be peace in the pridelands!!!!! Me: OOOOOH! 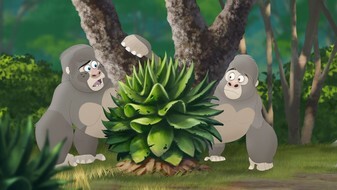 Askari! Not a Scar!